Health Gorilla is California-based HIPPA compliant secure clinical network providing complete medical record to patients, physicians and medical research to improve diagnostics and enhance preventive care. Health Gorilla connects doctors, vendors, and consumers within a single, secure platform – creating a closed loop of communications to improve the quality of health care once and for all. 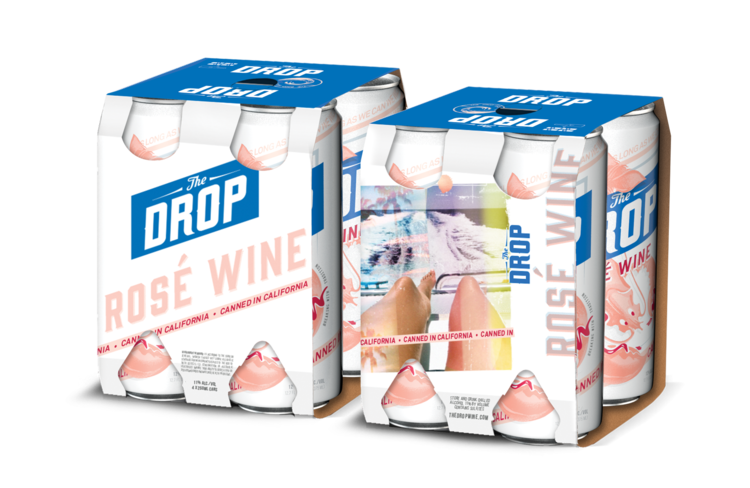 The innovative NYC startup twisted tradition with it’s The Drop brand, bent wine to the customers’ will, and put it in a can. It is still a wine company that respects the past – the players, the style, the grapes it sources from a top-notch Californian winery. Pradux will make it easier to track down and buy items. The startup has amassed a database of styles worn by TV stars and celebrities. The content is both crowdsourced and provided by costume supervisors and stylists who upload content to Pradux’s backend. 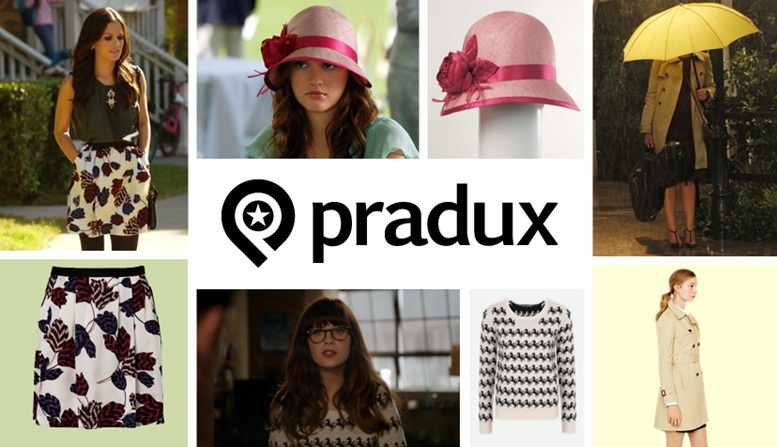 Pradux also has tools for bloggers, fashionistas, and entertainers, who can use its white-labeled embed feature to make photos and clothing images on their own sites shoppable. 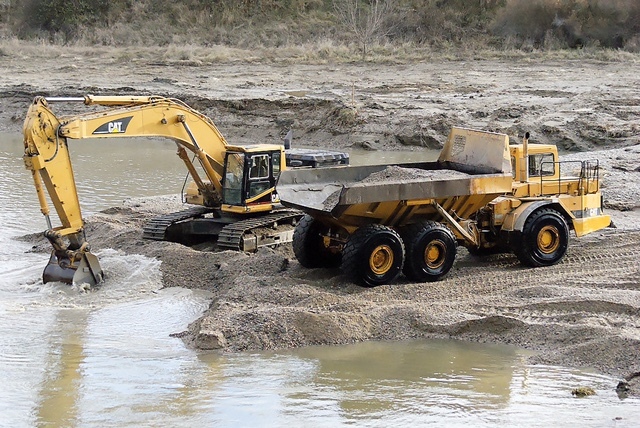 SIMD will reclaim approximately 330 acres for commercial development on Staten Island, New York while improving and enhancing 245 acres of freshwater and tidal wetlands that will be permanently deed restricted and preserved. SIMD has an agreement with the New York State Department of Environmental Conservation to preserve through permanent deed restriction approximately 245 acres of wetlands, wetland adjacent areas, and open space. SIMD envisions that this agreement will result in a rare partnership of industrial development coupled with vast ecological benefits to the surrounding communities and the citizens of the State of New York. 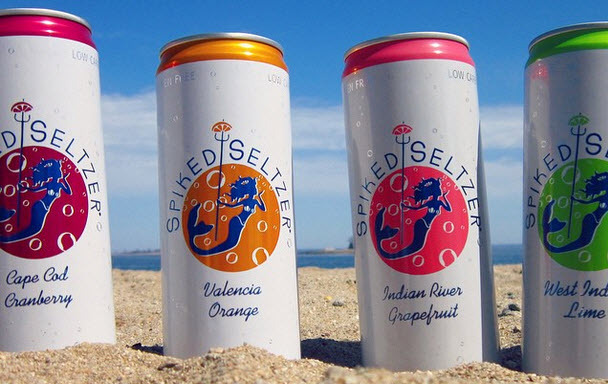 This Connecticut-based startup company developed SpikedSeltzer, the first of a new generation of light alcohol drinks. The product is developed using only purified water and a few natural ingredients. SpikedSeltzer is gluten free, low carb (5g), and all natural. While SpikedSeltzer contains 6.0% alcohol, there’s no alcohol taste, the result of a unique brewing process developed by winemaker, master brewer, Nick Shields.